Preston Road Youth Ministry (P.R.Y.M.) involves students in 6th – 12th grade, our hope is that by BELONGING to this ministry each student will be able to experience the Truth and discover their own identity in the IMAGE OF GOD. Therefore our mission is for our students to Experience Truth by belonging in the Image of God. On a regular basis PRYM meets three times a week as listed on the right. Throughout the year there are numerous events, mission trips, retreats, and camps that give each student the opportunity to belong, experience Truth, and find their identity in the Image of God. 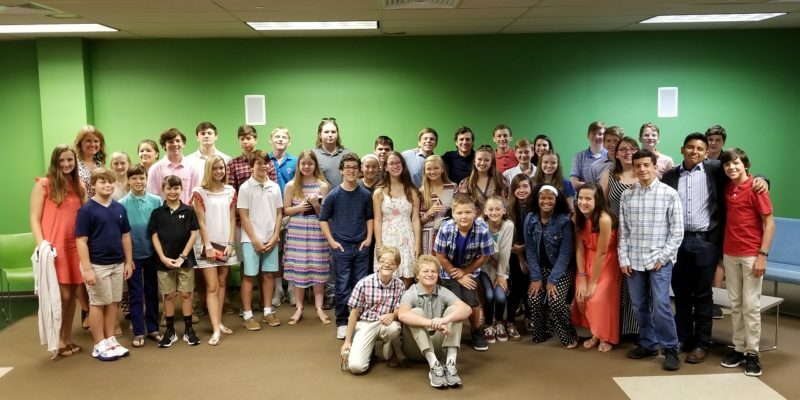 If you would like more information about Preston Road Youth Ministry or if you are interested in becoming a part of this ministry, please contact the church office at 214-526-7221.